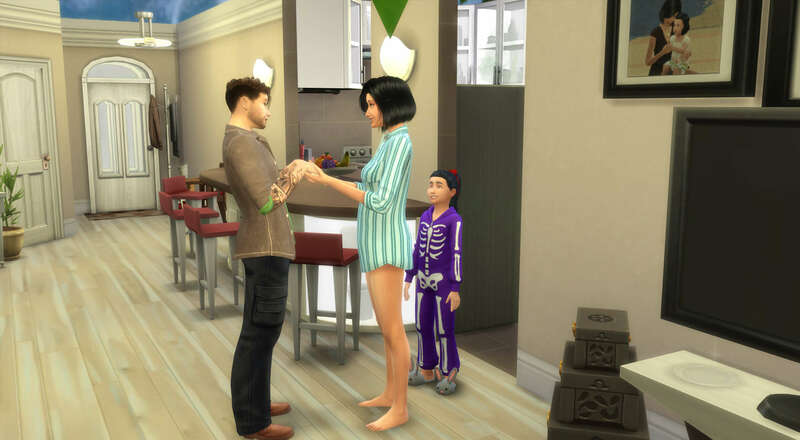 Was one of those nights where Derick was working over, Annalise was getting ready for bed and Fiona was about to turn in for the night herself when she heard a knock at the door. I wonder who it could be at this time of the night. Fiona looked at the time and saw that she could take a few minutes to talk with Alex. Alex told her what had happened between him and his wife. The conversation went from talking about what had happened to him holding Fiona’s hands. She didn’t even realize he was hold her hands. He then pulled her close to him and kissed her and she didn’t refuse, she kissed back. All awhile, Annalise was standing behind her watching the whole thing! Annalise couldn’t believe what she just saw! Her mom was cheating on her dad with Alex! Annalise ran into the kitchen and started to cry. She got really upset. She even started to tear up a picture her mom had given her of the two of them when she was a toddler. Annalise hid in the kitchen waiting for Alex to go. She just watched as her mom would hug him and kiss him and he’d kiss her back. This was just upsetting Annalise even more! 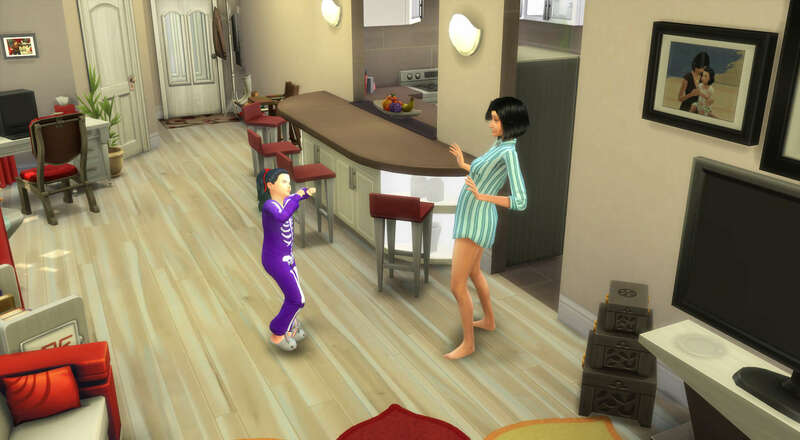 Once Alex left, Annalise took off into the living room and started yelling at her mom. She yelled and yelled and yelled while the tears were falling from her face. Her face was red and puffy from already crying in the kitchen and now her nose was plugged and she was starting to get a headache from the crying and yelling she was doing with her mom at that moment. Fiona didn’t say anything. She just took it from Annalise. She’s right! I shouldn’t be doing this. This is wrong. This was never something I even intended on doing with Alex and I never thought I would betray Derick. Annalise, shaking from all the crying, walked back into her room and shut the door, turned off the lights and got into bed. Fiona shut off the rest of the lights, locked the door and walked to Annalise’s room. She was about to knock when she saw the lights were off and could hear sobbing coming from her room. Now probably isn’t the best time to talk with her. I will let her alone and try to talk with her later. Fiona walked into her room and closed the door and went to bed as well. Is Derick going to find out what Fiona has been doing with Alex? Is Fiona going to end it with Alex? Keep reading to find out!